Well my loves, that special time of year has come around once again and we must start to think of what we will purchase for not only ourselves (we work hard, we deserve extra presents) but, also for the ones that we love. Many of us become pretty overwhelmed between work, school and just general life it can be very hard to sit down or <gasp> GO OUT, and find the perfect gifts that those you love truly deserve. So never fear once again, I am here to at least try and make your life a little bit easier. 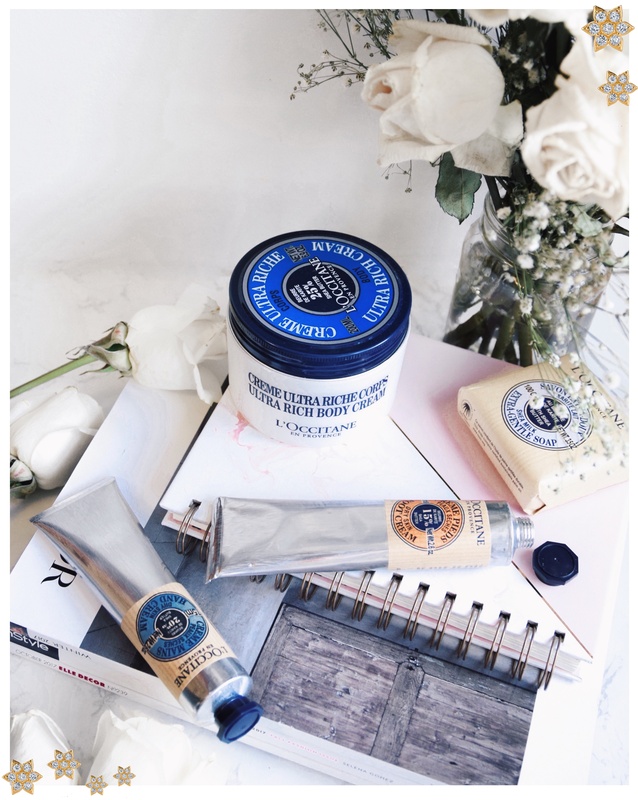 I’ve recently begun to work with the brand L’Occitane and I have totally fallen in love with their fresh French products. 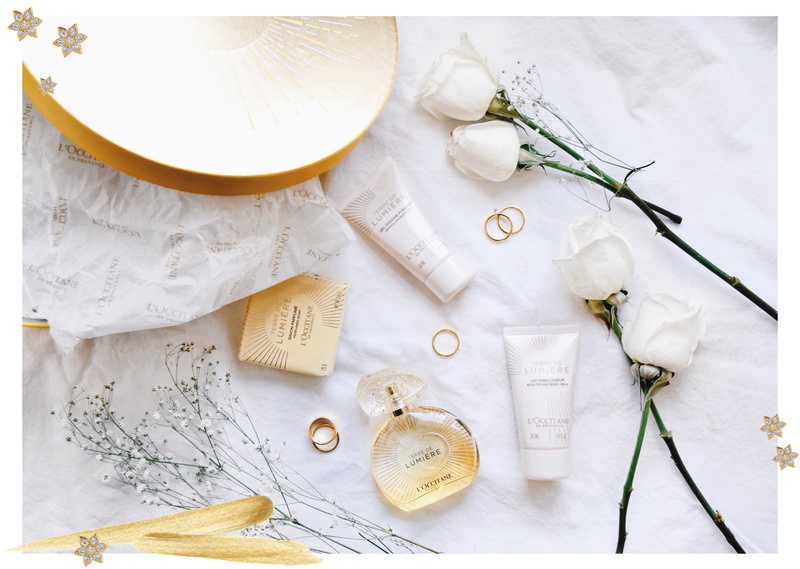 So I highly recommend if you are looking for something for a special someone gifting them a gift box from L’Occitane you simply can not go wrong. I promise it will be a gift they will never forget. 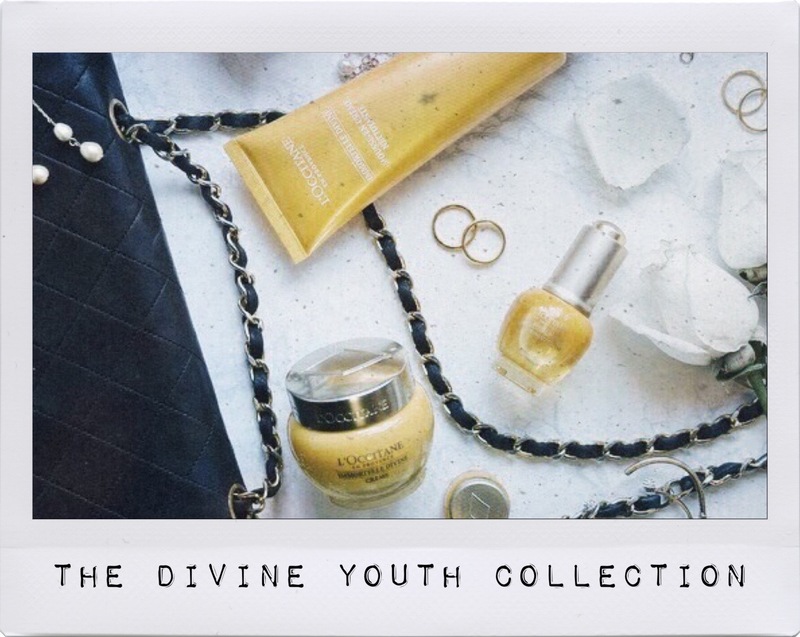 The first gift set is the Divine Youth Gift. 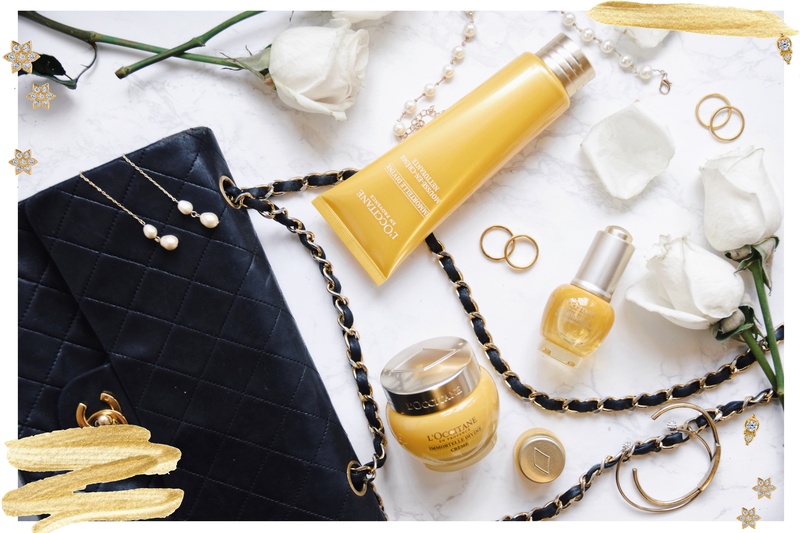 This is truly a divine gift as there is nothing like the Divine Youth Oil & Cream to give you the glow of a lifetime. Pick this set up for the skincare lover in your life. 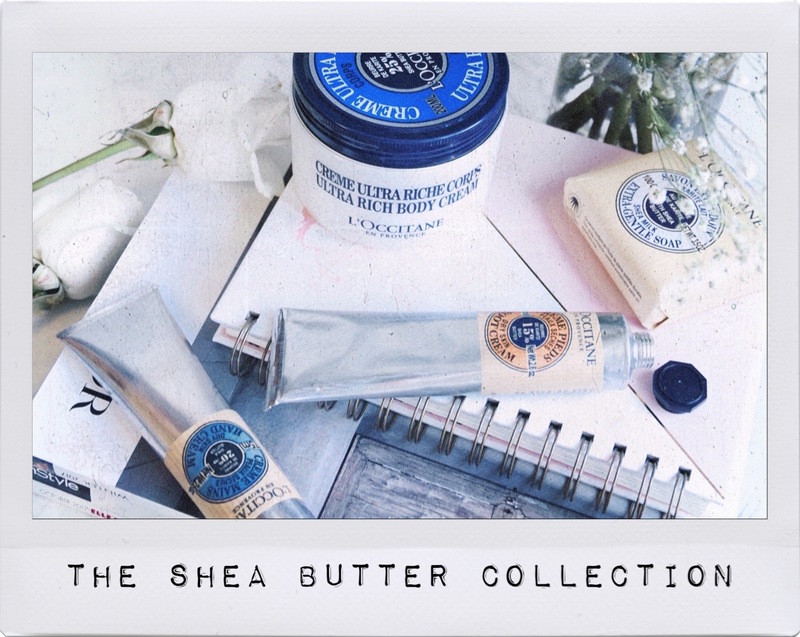 The Shea Butter collection is even more rich and creamy then you dreamt it would be. Pick this set up for the at home spa aficionado in your life. If you love taking baths like I do than this set is your new best friend. 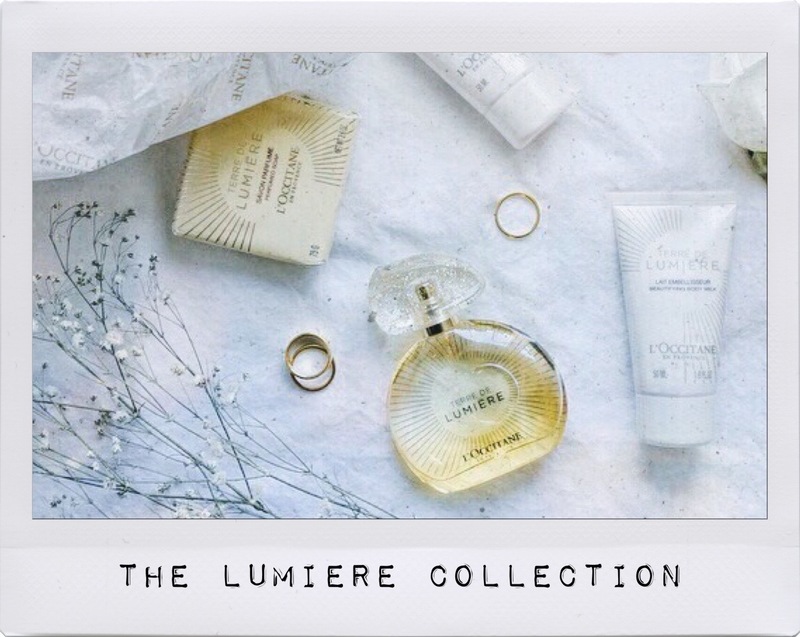 This set is truly for someone special in your life as they will know once they receive the Terre De Lumiere Gift. Pick this up to truly show your Mom or Bestie how much you really love them.